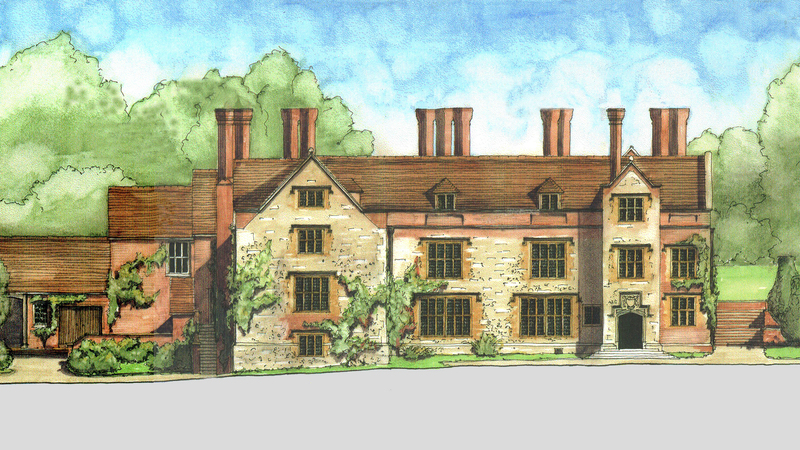 This Elizabethan and Jacobean house with its famous associations with Jane Austen has been restored by NBW to its earlier condition which involved the demolition of later extensions. The programme of restoration has so far exceeded £3,500,000 with funds being supplied by Californian Austen enthusiast, Sandy Lerner. The restoration was honoured with both national and local RIBA conservation awards. 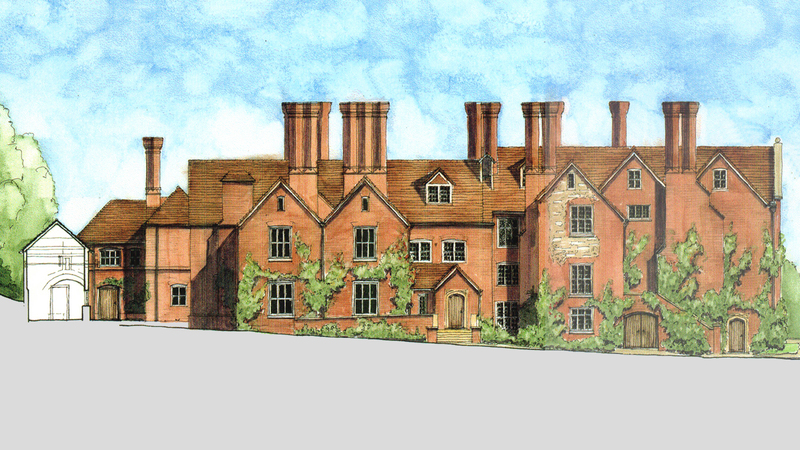 The NBW drawings for listed building consent showed demolition of the extensions which was supported by English Heritage even though they were from the Victorian period. 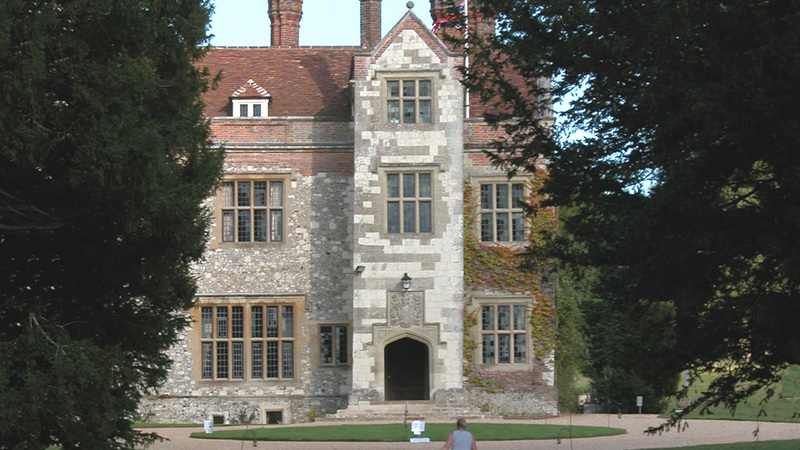 The approach to the west front was lowered to its historic level during the restoration. Dendrochronology was used to date structural timbers during the restoration of the roof. 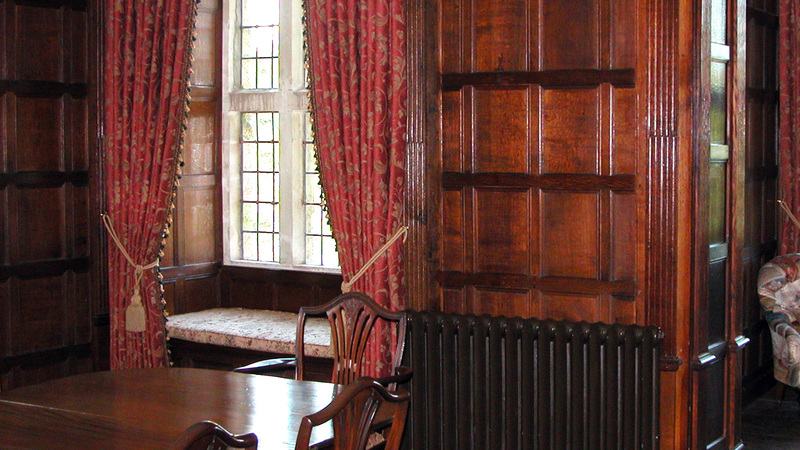 It is thought that Jane Austen wrote Northanger Abbey and Mansfield Park in the Oak Room which was restored by NBW. The original Malmstone in the west front has an informal and rugged charm.